Procter and Gamble Shines a Light on Diversity with a Campaign Created by BICsters that Spotlights BICsters. 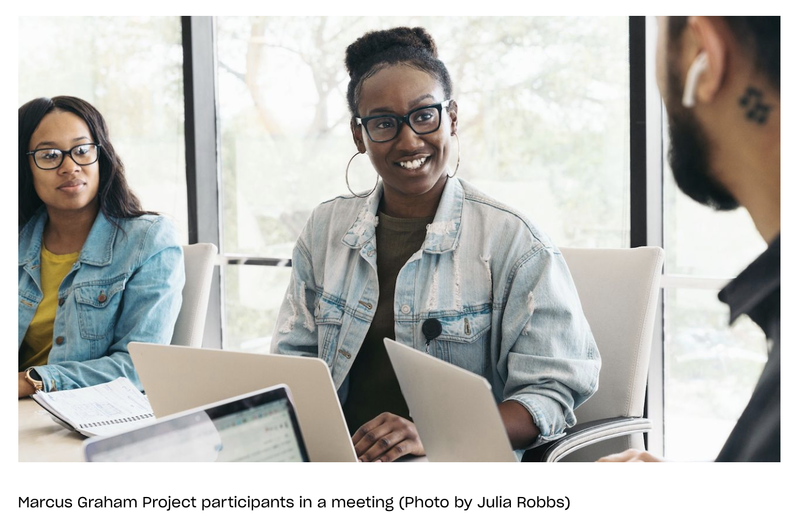 BICsters Kelvin Morales '19 and Natalie Alcide '19 rose to superstardom this summer while working for the Marcus Graham Project (see BIC posts 4/19/18 and 2/12/18). As teammates, they were tasked by Procter & Gamble to develop a social campaign that would inspire the advertising industry to significantly improve racial equity. Working directly with P&G's Digital Communications Manager, Jeremy Smith, Kelvin served as the account manager and strategist handling client relations, planning, and managing a group of 3 creatives. 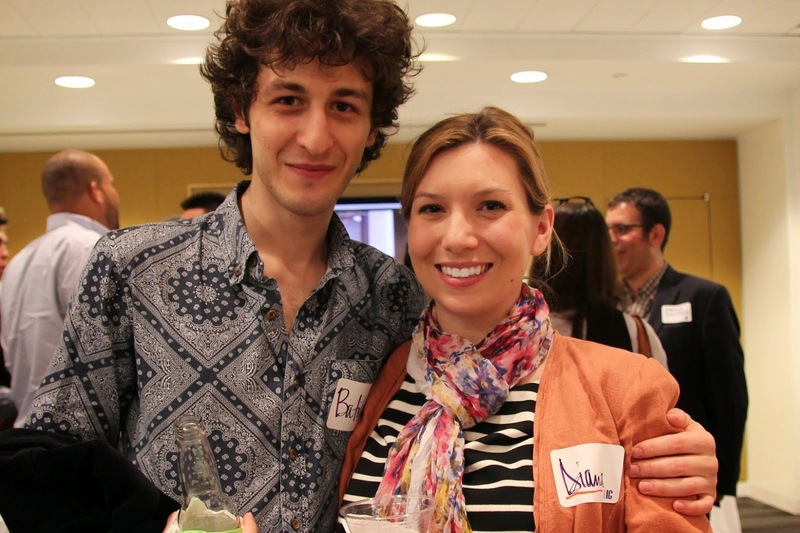 As art director, Natalie came up with the campaign concept as well as designed all the social posts. Their campaign #MyPerspectiveMatters was pitched to the VP of Global Communications & Advocacy as well as other senior marketing executives from the world's largest consumer products company. 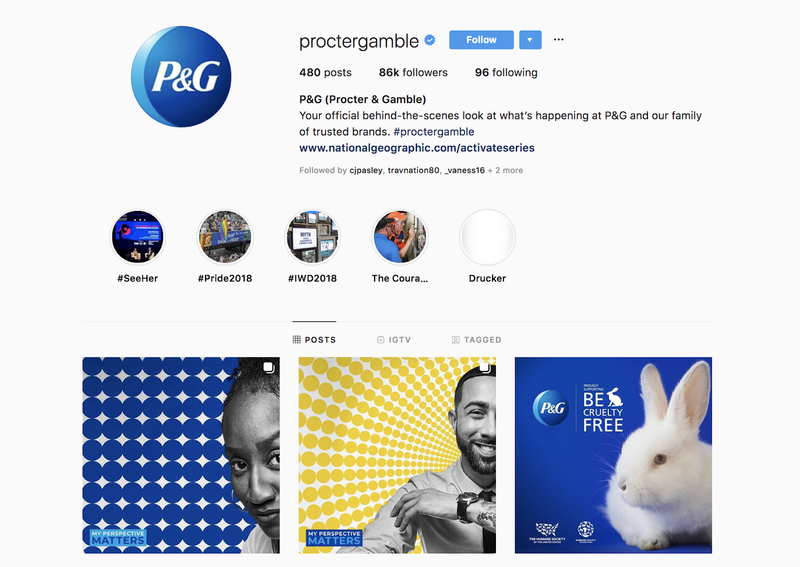 It was not only the selected campaign, but was ultimately produced by P&G, running for the first time in mid-February 2019. In less than a week, the Instagram and Twitter posts received over 1.8k impressions. 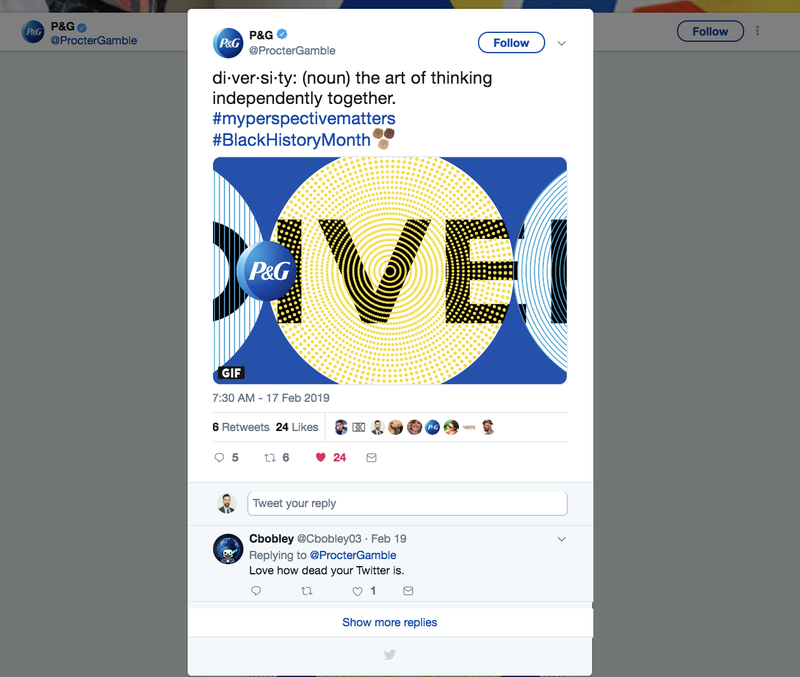 The campaign was amplified on P&G's social media platforms for the remainder of Black History month. The #MyPerspectiveMatters campaign highlights what Kelvin identified to be the most important benefit of diversity: different perspectives. 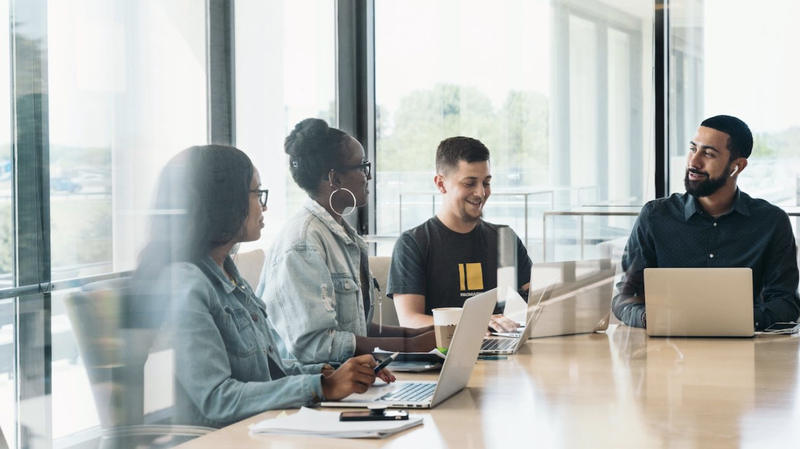 Their communications goal was not only to inspire the advertising industry, but also P&G's general consumer base in order to highlight the power of having diverse perspectives in decision-making roles. 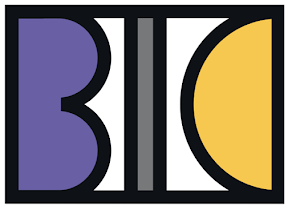 BIC Program Director and Professor Nancy R. Tag said, "As someone who was chosen to create P&G's very first corporate commercial nearly 30 years ago, I know what a singular honor it is to be selected to represent the largest consumer goods company in the world. 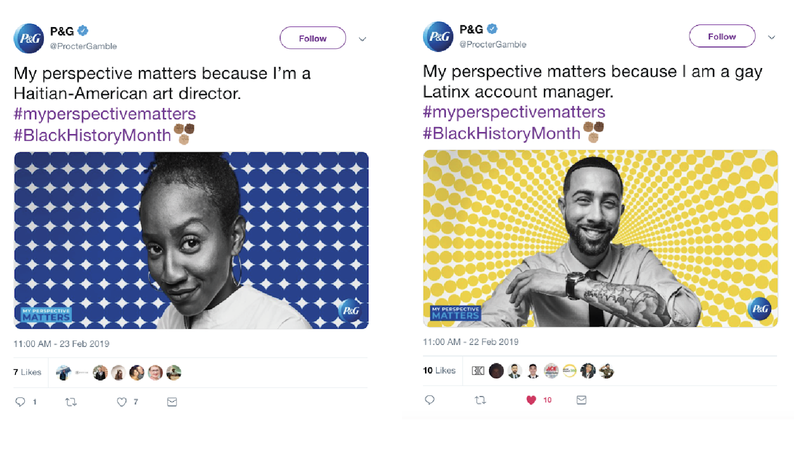 I'm impressed by the strategic thinking and creativity of Kelvin and Nat, but not at all surprised that their work was chosen to speak on behalf of P&G's diversity efforts. 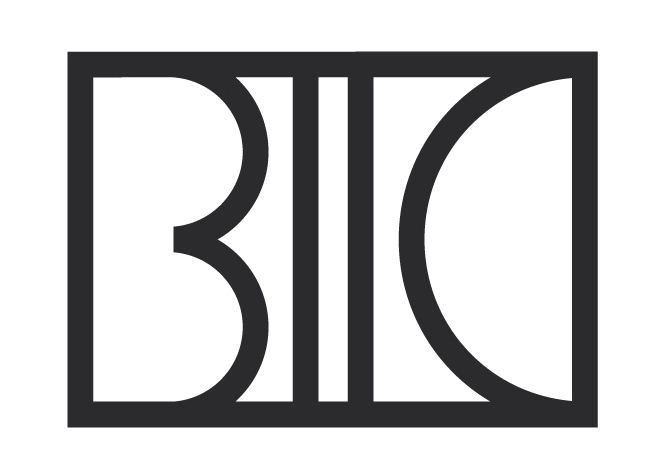 They're amazing talents and do BIC proud!" P&G project lead Jeremy Smith is currently overseeing the 2019 Marcus Graham Project's application process. He is an MGP alumnus himself and has a dedicated commitment to closing the diversity gap in this industry. 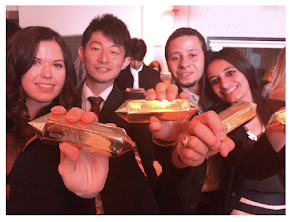 "Sometimes it's hard to think from another person's perspective, but if we did we'd understand each other more and create better products and serve consumers better." ABOUT The Marcus Graham Project: Inspired by a blog written by Tiffany R. Warren, Chief Diversity Officer of The Omnicom Group and Founder of the AdColor Industry Coalition, the goal of the Marcus Graham Project's iCR8 Summer Boot Camp is to identify opportunities in the industry and those interested in pursuing them. 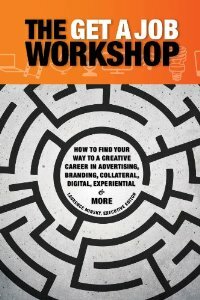 The curriculum design was inspired by the 1969 Agency Primer written by Bill Sharp entitled, “How to Be Black And Get a Job in The Advertising Business Anyway.” Approaching its 9th year, the Marcus Graham Project’s experiential learning methodology is specifically designed to provide diverse aspirants in the field of marketing and media, including advertising, PR & social media with the exposure and experience necessary to solidify careers within the industry. ABOUT Procter & Gamble: the American multi-national consumer goods corporation is headquartered in downtown Cincinnati, Ohio. Founded in 1837, P&G's current earnings is estimated at over $9.750 billion with a market capitalization valued at over $221.5 billion. 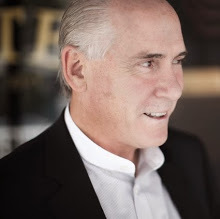 In 2018, Procter & Gamble was ranked No. 42 on the 2018 Fortune 500 list of the largest United States corporations by total revenue.